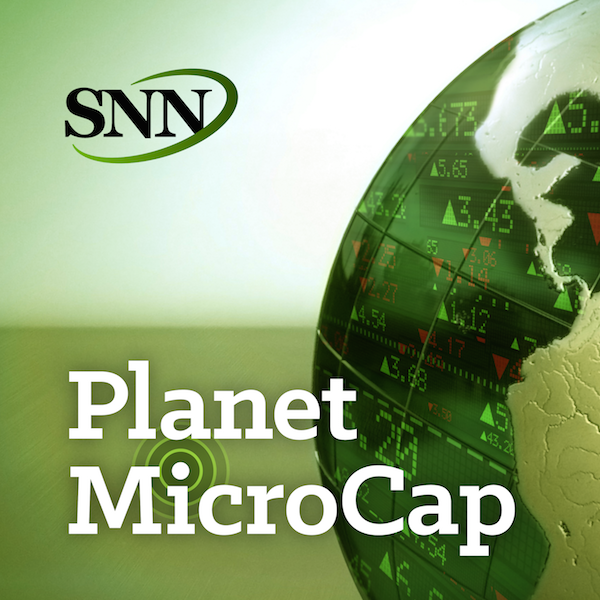 For this episode of Planet MicroCap Podcast, I spoke with Nate Tobik, Founder/CEO of CompleteBankData.com and Author at Oddballstocks.com. I’d been following Nate’s blog for some time now and I reached out because one thing in particular that Nate covers on his blog that we haven’t discussed on here yet, is the banking sector. Also, I could relate to a lot of what Nate says in this interview, especially when we discuss reading investing books. It’s important not to feel discouraged when reading these books, rather, write down terms and phrases you don’t know, and look them up on Investopedia – that’s what I did. Quite frankly, I still do that. The goal for this episode is to learn more about the banking sector, not to get discouraged when first reading investing books and discuss a few investing phrases we’ve yet to cover until now. - Why doesn't he use "Watch Lists"? - What does the phrase “dead money” mean? - From his article this past November, when does he “give up” on a stock - what does that mean? For more information about Nate Tobik, please visit: www.CompleteBankData.com and www.OddBallstocks.com.